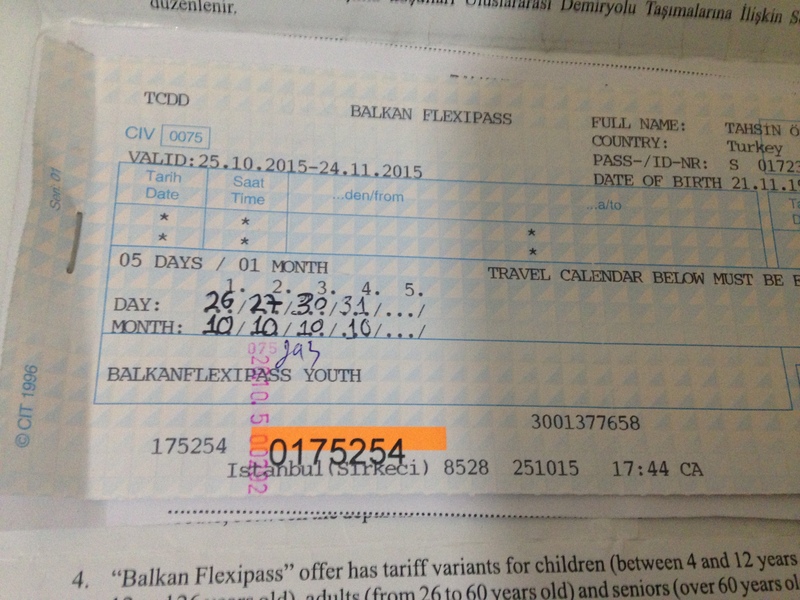 Balkan Flexipass is a frequent-traveller card valid in Balkan countries. Balkan Flexipass allows travelling unlimited travels during selected days (3-5-7-10-15 days) within 2 months with alliance operators (see below). At the tickets office, you fill a form mentioning your name, passport number, birthdate and type of pass (3-5-7-10-15 days), pay the fare and get your pass. While traveling, you fill in the day and month for each day you travel on the first page of the pass (thus only one day will be used from your pass). If you use overnight train, fill in the arrival date, not departure date. If you buy 3 days pass, you’ll have 3 spaces to be filled in (see how first page looks like). The second page has to be filled as well, everytime you use a train. In this page, you fill in the departure date and time, not the arrival date (see how second page looks like). Balkan Flexipass is valid in Romania, Serbia, Bosnia and Herzegovina, Montenegro, Macedonia, Bulgaria, Greece and Turkey. Filling usage information on pass is supposed to be done by traveler as soon as he/she gets on the train, before ticket control. Otherwise it may be perceived as fraud and penalty may be charged. On the other hand, many travellers reported that train staff was not so strict about this information and was satisfied with seeing a valid pass. Some regional trains may be very old and uncomfortable. Pass is valid for standard carriages. Supplement is charged in case sleeper/couchette is used. Reservation is be needed to guarantee a seat on main line/international trains where a small reservation fee is charged. No reservation is needed for most of the regional trains. Some clerks may not be familiar with the pass. Being persistent will help. 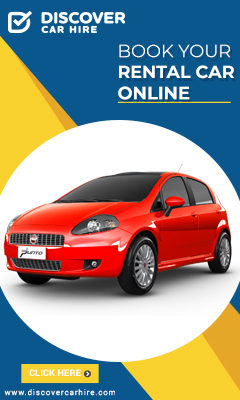 It’s strongly adviced to determine the route in advance. Not every neighbour countries have international train connections between each other and most of the train services have low frequency. Language (English-speaking staff is not very common) and alphabet (three different alphabets are being used in Balkan countries) may be problem during your travel. In advance planning will help. 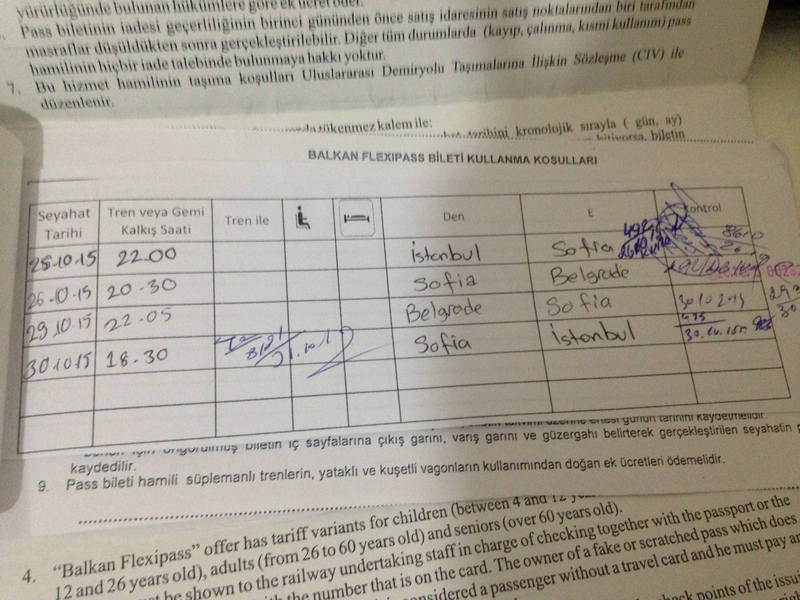 Best station to buy Balkan Flexipass is Sirkeci Station, where others may not be familiar with the pass. Please check avaibility of pass at other stations before having a visit.